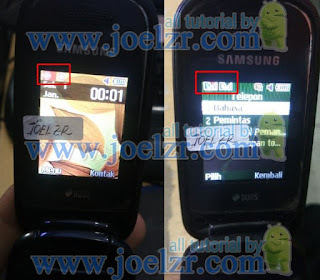 Ever deal with Samsung GT-E1272 lost signal? Do not be afraid because I will try to give a solution here of course I have tested and succeeded (see picture B). Many possible causes of network loss on the Samsung GT-E1272, sometimes it's a hardware problem and can also software problems, if my friend is not sure where the problem lies, there is no harm in downloading the Samsung GT-E1272 firmware first and fill in the password: 'www.alltutorial. Us' without quotation marks. Back to the problem, many of the stockroom Samsung GT-E1272 in circulation, sometimes there are some damaged or invalid when my buddy flashing, usually constraints on the Samsung GT-E1272 nv file, many technicians remove (uncheck) nv it when flashing, but if indeed Hapenya problem, could be the network can be lost after flashing. 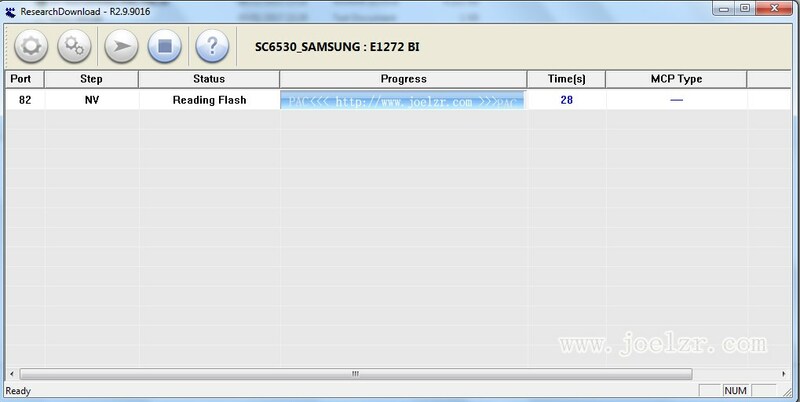 How to restore the Samsung GT-E1272 nv and how to flash it? For a separate 'nv' file I can not take it from pack 'pac', so for this solution, please download the above firmware, its size is only 2 MB, so it's very small and does not throw quota. How to handle the same with most other mobile phone, especially SPD, that is using research download, in this case I try to use ResearchDownload, And fill in the password: 'www.alltutorial.us' Without quotation marks. Please download first for the preparation, but if already have another version, there is no harm my friend use the first version if you fail a new friend using the file that I uploaded above. 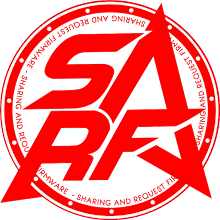 Please extract the first rar file 'E1272 BI joelzr fix signal' it, then open the application research download, please click 'load packet' in the red color column below, then select the file 'E1272 fix signal.pac' which has been extracted earlier. Now please focus to hape samsungnya, turn off device and put more batteries, if it is continued by pressing the button 'okay' in hape and hold while plug usb cabble, if the first flashing, automatic drivers will be loading and reading port first, if it is Several times, then the flashing process runs by itself and please just wait. After a few minutes appears 'passed' the green color of the finish sign, please unplug the battery and try to turn it on, if the problem is not with the hardware, then the signal will re-appear as usual. For the chronology of 'before' and 'after' can be seen in the picture below. 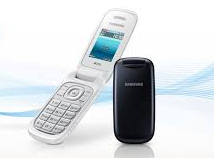 This tutorial can also apply to the existing Samsung GT-E1272 imei but the network does not appear. If anyone does not understand, do not hesitate to ask, thank you for visiting.